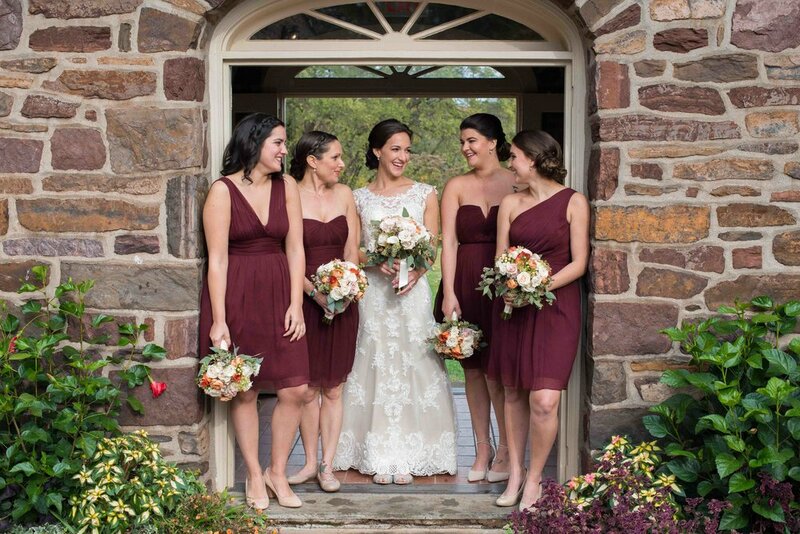 Taylor Cotilla Photography is a photographer from Doylestown servicing clients throughout the local area, including Bucks County, Montgomery County, Philadelphia and New York. 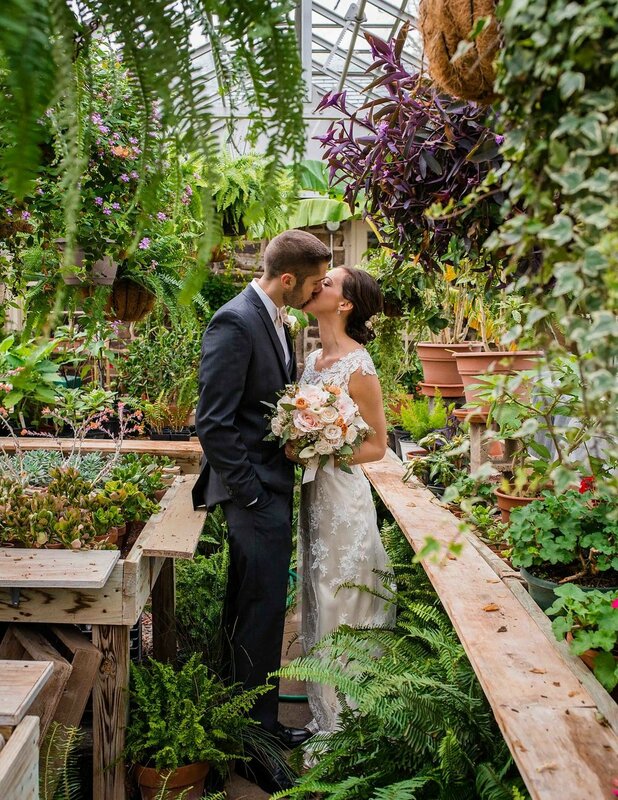 Taylor Cotilla is a professional photographer that has been part of the industry since 2013 specializing in wedding photography including elopements and destination weddings. 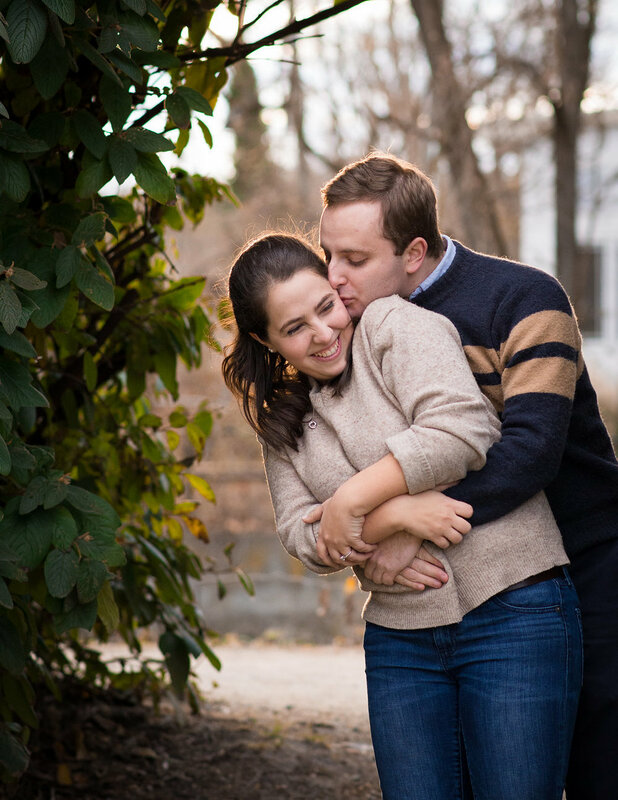 Taylor also photographs family portraits and commercial photography. Taylor was awarded Bucks Happening's Best in Wedding Photography 2017 and 2018 and Wedding Wires Couple's Choice Award 2018. Also serving, Bedminster, Bensalem, Blooming Glen, Buckingham Carversvile, Chalfont, Danboro, Dublin, Durham, Erwinna, Feasterville-Trevose, Ferndale, Forest Grove, Fountainville, Furlong, Hilltown, Holicong, Jamison, Kintnersville, Lahaska, Langhorne, Lumberville, Mechanicsville, New Hope, Newtown, Perkasie, Pineville, Pipersville, Plumsteadville, Quakertown, Richboro, Richlandtown, Riegelsville, Rushland, Sellersville, Southampton, Upper Black Eddy, Warminster, Warrington, Washington Crossing, Philadelphia, New York, Cape May, Ocean City, Sea Isle City, Atlantic City, Montgomery County, Mercer County Chester County and Delaware County.